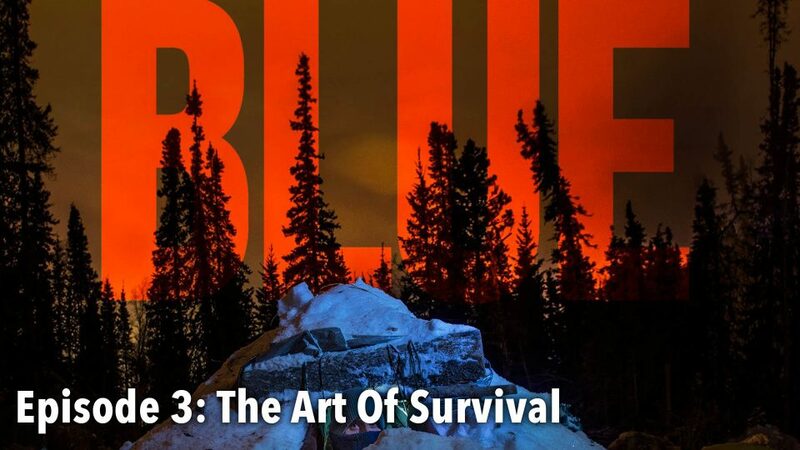 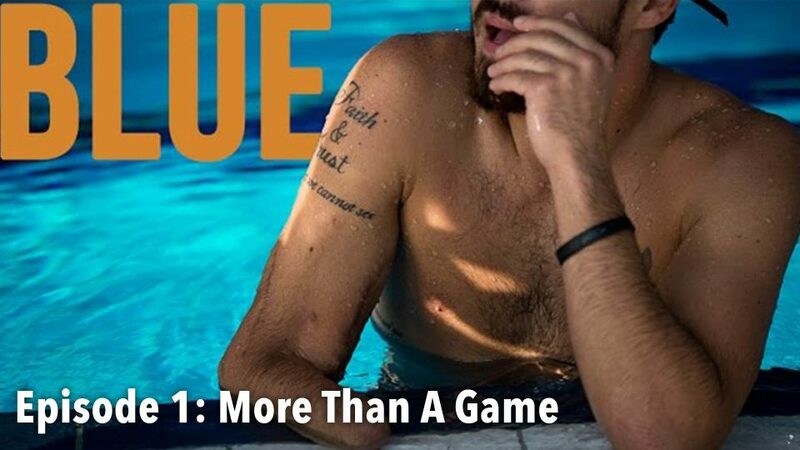 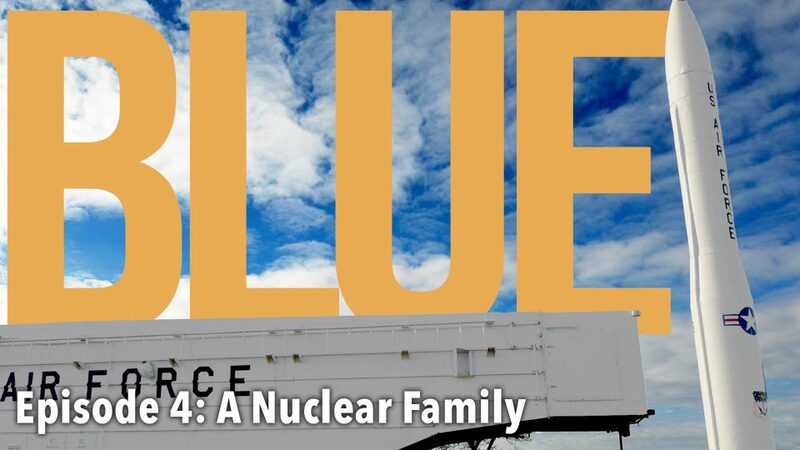 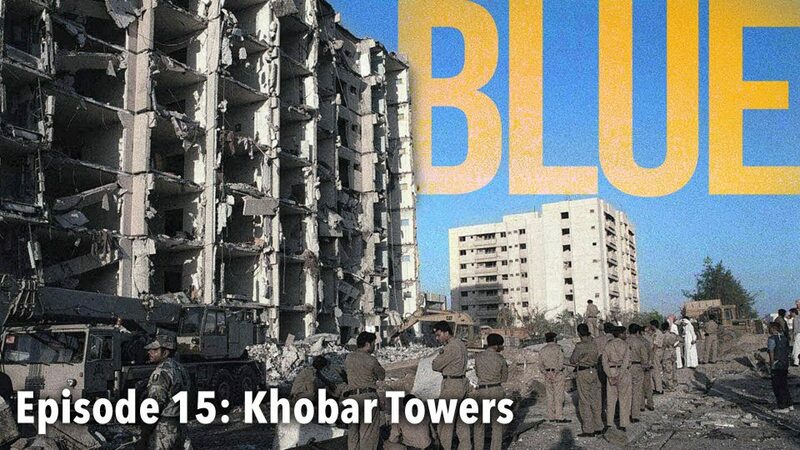 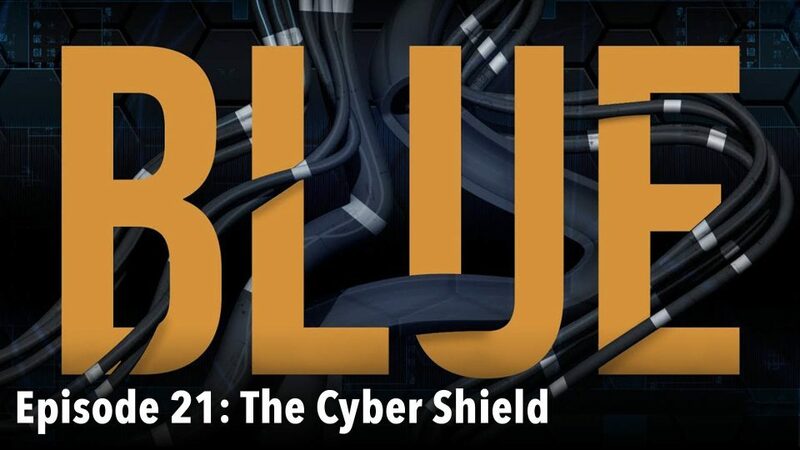 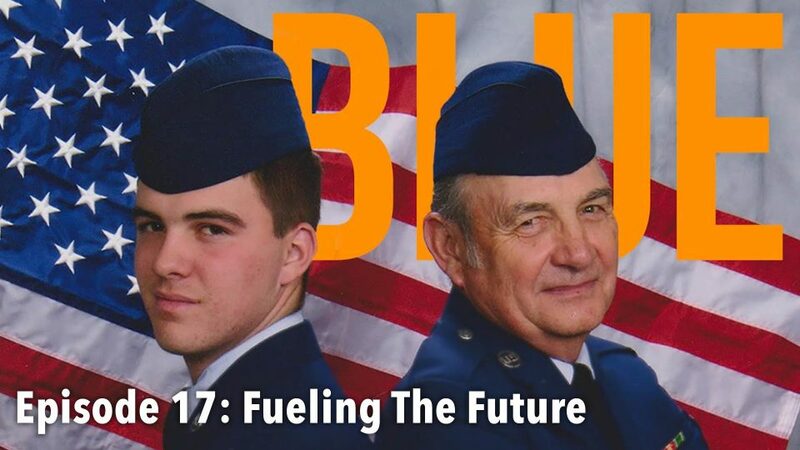 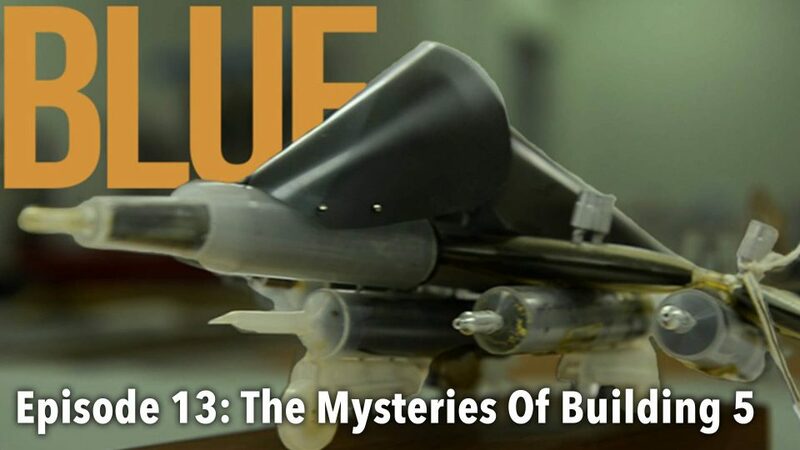 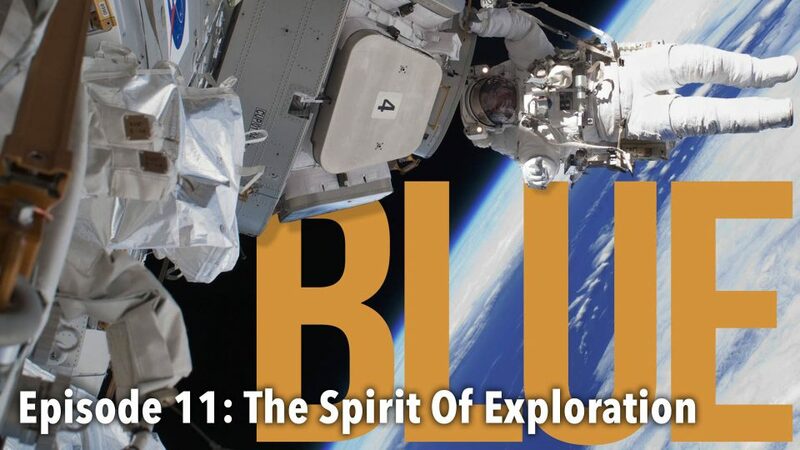 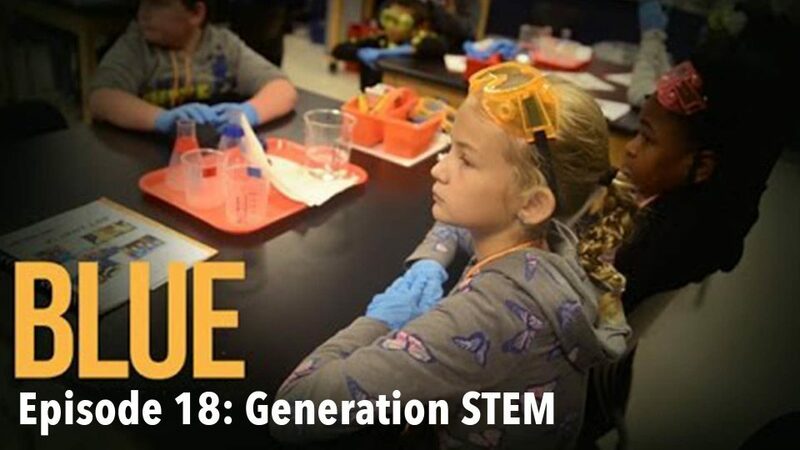 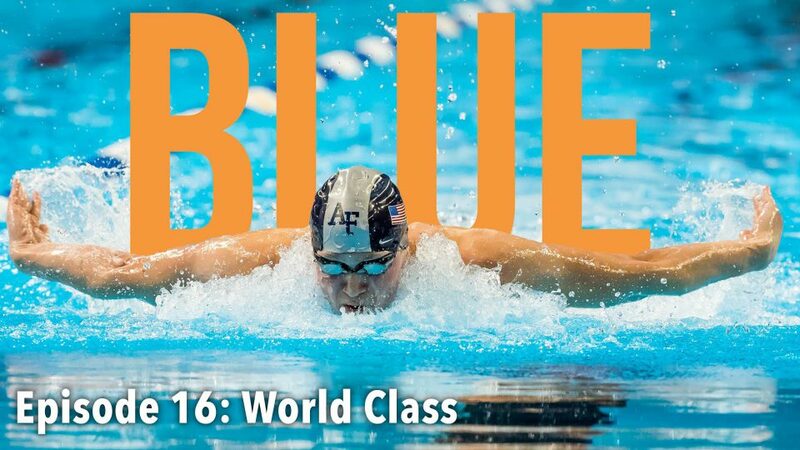 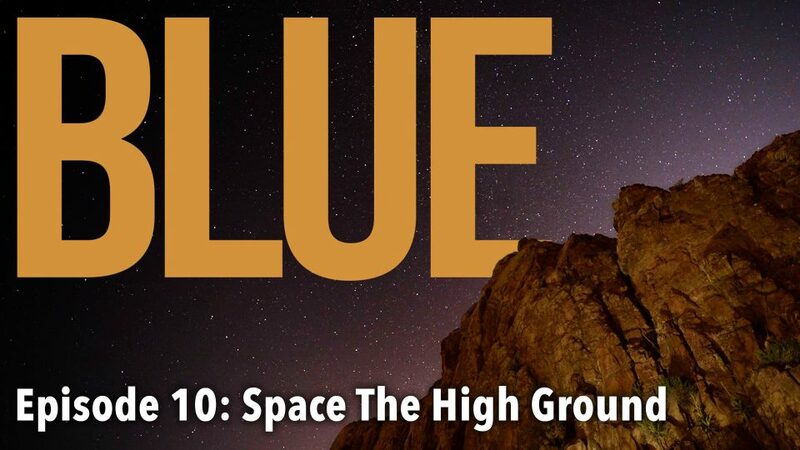 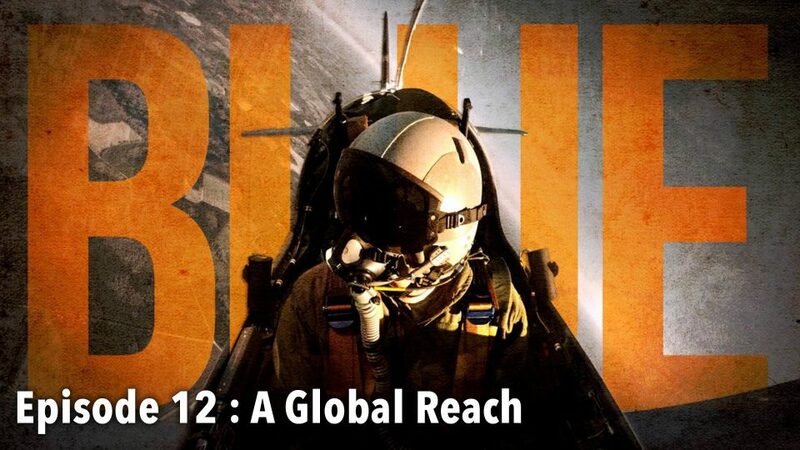 BLUE delves into the lives of Airmen through in-depth storytelling, with an unflinching look into the blood and sweat that makes America's Air Force what it is. 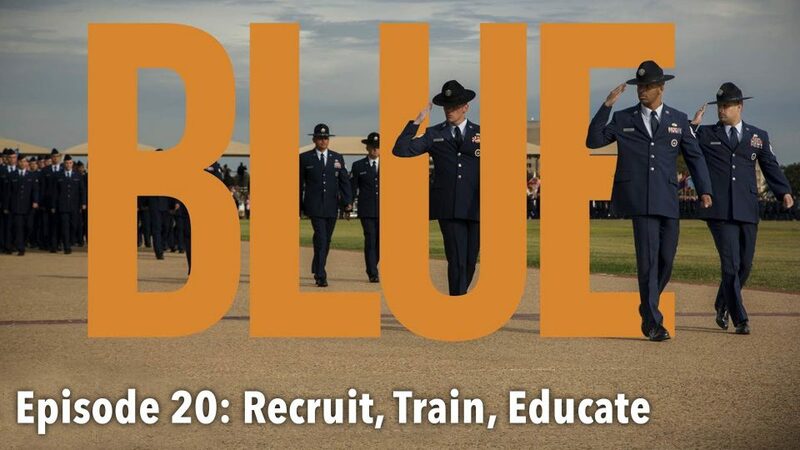 Marines bleed scarlet and gold, the Army bleeds green ... Airmen bleed BLUE. 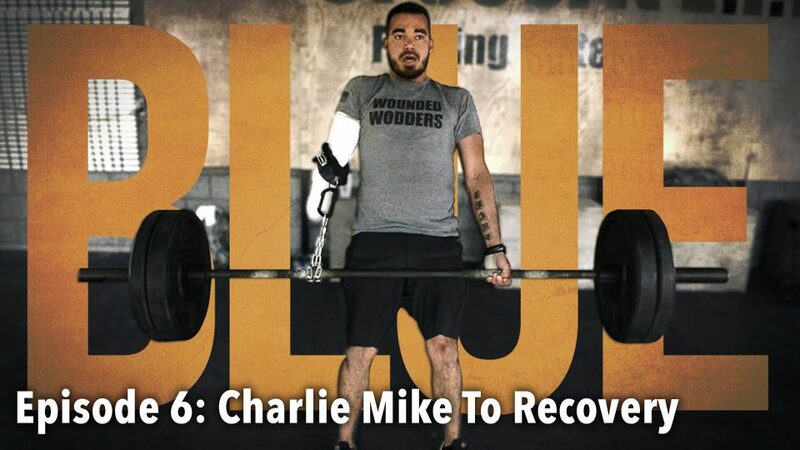 The road to recovery is never-ending. 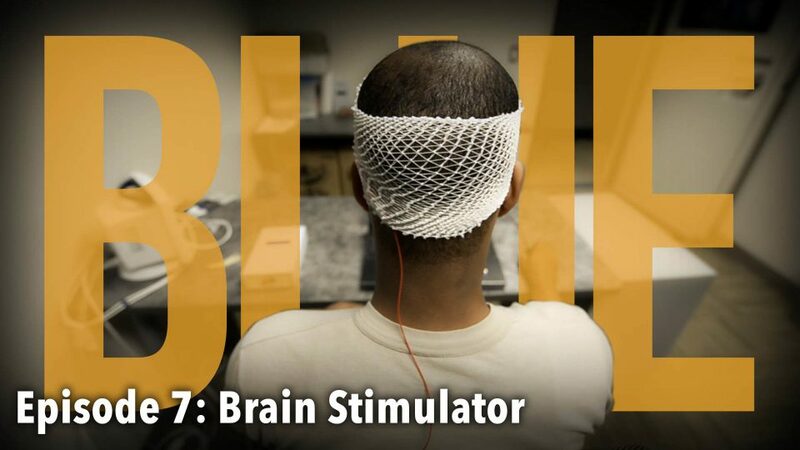 Faced with a new normal, wounded warriors find out what it takes to push beyond their limits. 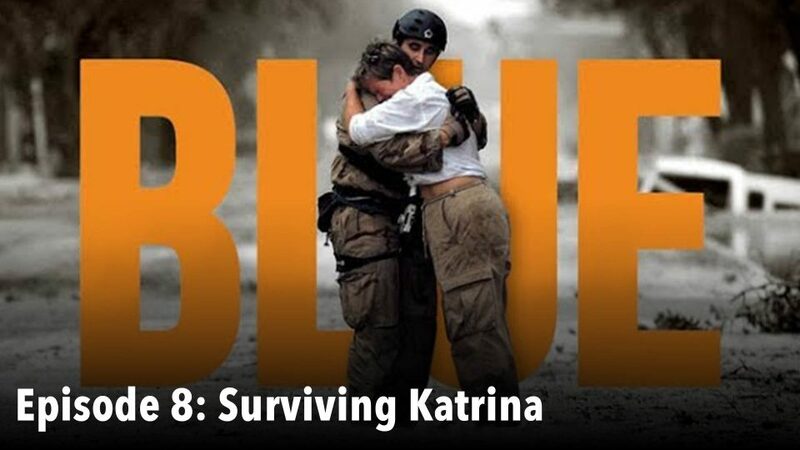 The Airmen of Keesler Air Force Base faced one of the greatest tests of the American spirit as Hurricane Katrina ravaged the Gulf Coast. 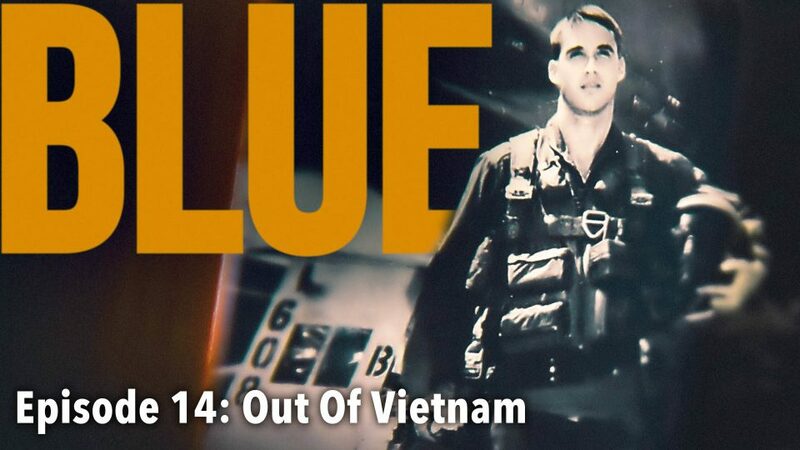 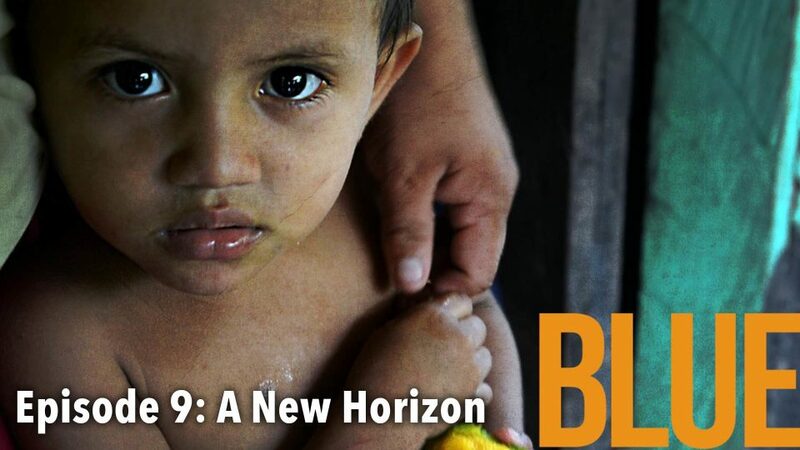 In this episode we introduce two Air Force Vietnam veterans, their unlikely encounter, and an unbelievable story of friendship and reconciliation. 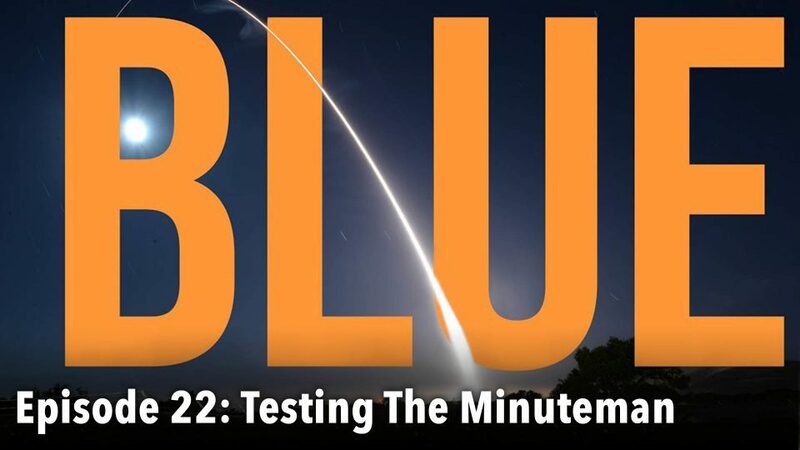 Maintaining a technological edge in defense requires snagging the best and brightest minds for research and development. 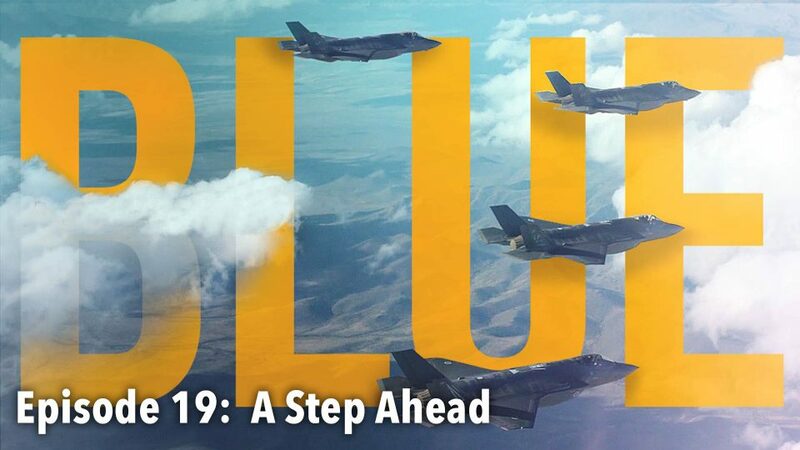 In this episode, we introduce you to the newest fifth generation multirole fighter aircraft, the F-35. 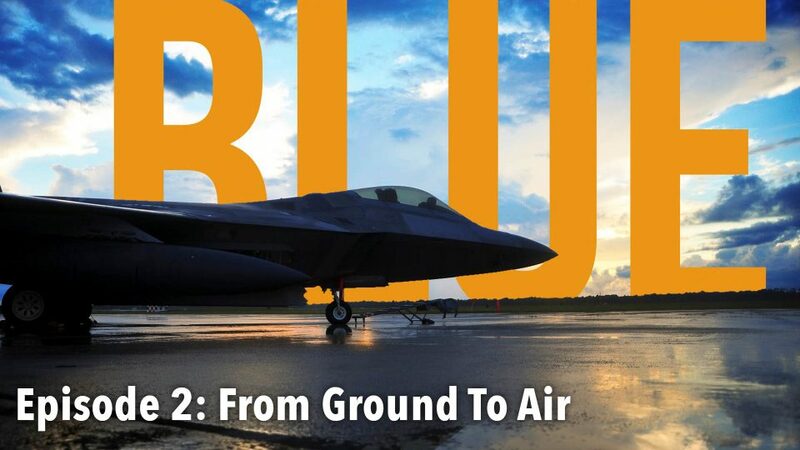 In this episode we show the Instructors training next generation of Airmen for today's battlefield. 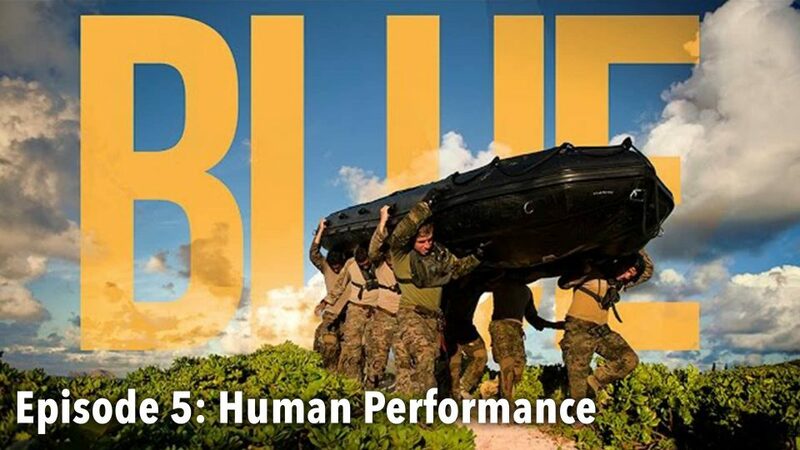 Recruiting, developing and retaining a high-quality workforce of effective leaders is essential for war fighting success.